What will Paul Manafort’s cooperation mean for the Russia probe? 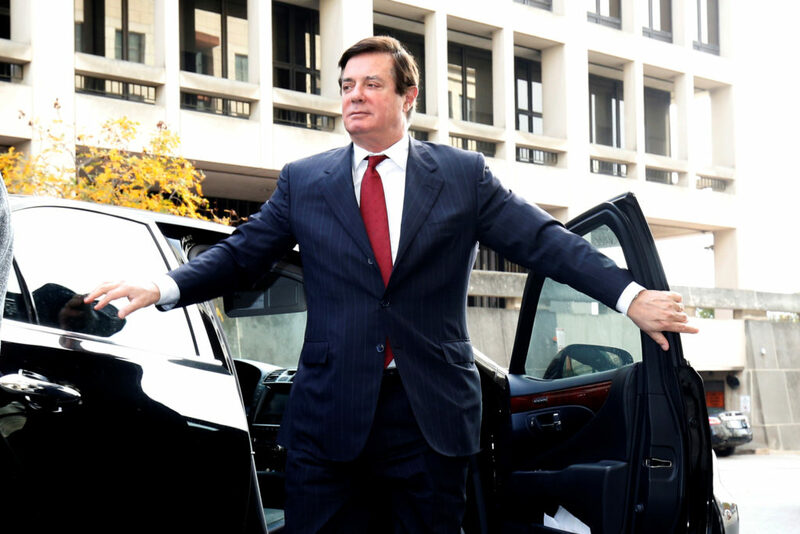 Former Trump campaign chairman Paul Manafort has agreed to a plea deal and to cooperate with special counsel Robert Mueller’s investigation. Manafort is the fourth former Trump campaign aide to admit to federal crimes as part of the Russia probe. Does Cohen plea have legal implications for the president?